Is Dennis coming back to "It's Always Sunny in Philadelphia" or not? Even the actor who portrays him can't tell you that. You can forgive Glenn Howerton for keeping this whole thing close to the vest. After all, do we really expect the actor to give away the much-anticipated plot of the show's 13th season? 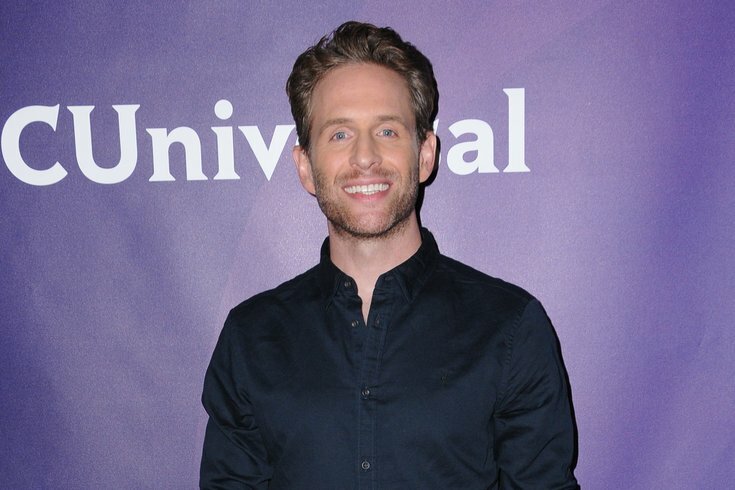 So it was a little surprising this week when some reports online stated that, following months of speculation over the actor's future on the show, Howerton had confirmed that Dennis Reynolds would be returning next season. And wouldn't you know it, Howerton dispelled that notion in a series of tweets on Saturday morning. "I don’t know why people are putting out articles saying that I confirmed that Dennis is coming back. I never said that," he wrote. "What I said is that it is POSSIBLE that he’ll come back." The confusion stemmed from an article in Entertainment Weekly on Thursday, which quoted Howerton as saying he hasn't left the show to begin his role on NBC's new comedy, "A.P. Bio." "I would like to dispel any rumors that I left 'It’s Always Sunny in Philadelphia' to do 'A.P. Bio,'” Howerton told EW. “They are two completely different projects." The report reinstated the growing possibility of Howerton and his character staying on the show, but never quoted Howerton as confirming his return. But a few follow-up reports on the interview stated that Howerton had done exactly that, prompting his attempts to clarify his situation this weekend. "Telling you whether or not Dennis is coming back would be giving away the plot of the next season," Howerton tweeted. "So... to clarify once and for all. I don’t know if Dennis is coming back. He left the bar. We take that plot choice seriously." He also stressed again that his role on "A.P. Bio" was not a factor in his "Always Sunny" future. "Please don’t think that AP Bio is taking me away from Sunny. It isn’t," he said. "That’s like saying that Jumanji is taking The Rock away from Fast and Furious. They are different projects. Thanks guys. I can’t wait for you all to see 'AP Bio.'"